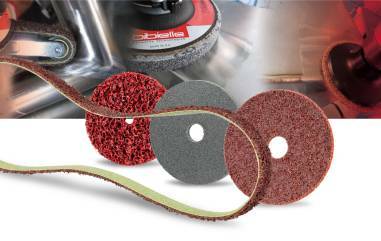 Assuming that each application, as concerning the use of abrasive products, is different, Bibielle has over the years developed a belief that it is not always satisfactory to approach the market with pre-defined items. 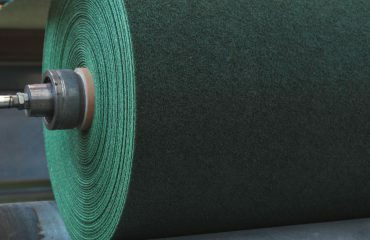 This conviction has been followed in several achieved projects that have brought to the realization of specific products to meet and fulfil various requirements. 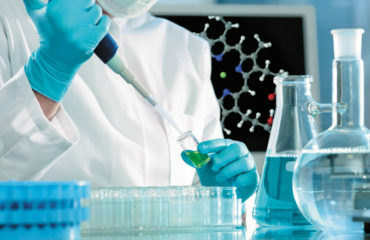 As an example, excellent results have been achieved in the treatment of steel surfaces meant for the food industry, glass industry, high-precision finish design, aerospace manufacture and cleaning of medical implants. 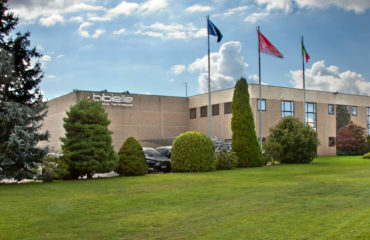 Bibielle wants to spread the message that we are available and willing to develop three-dimensional abrasive materials (Surface Conditioning) capable in fulfilling end-users requirements.